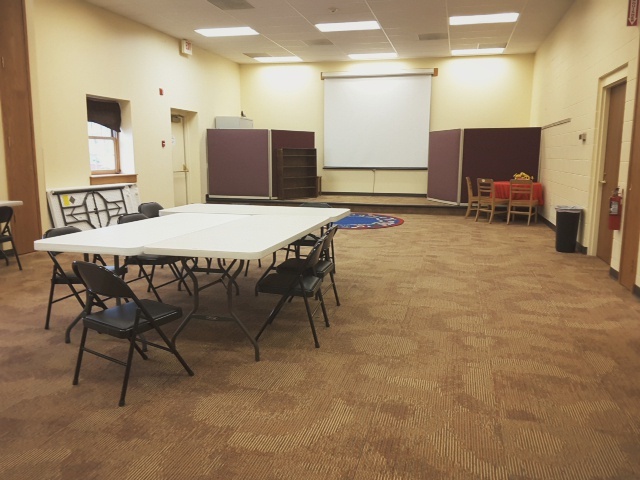 Our large meeting room may be scheduled for use by non-profit organizations for educational, cultural and civic activities. The meeting room holds up to 70 people. 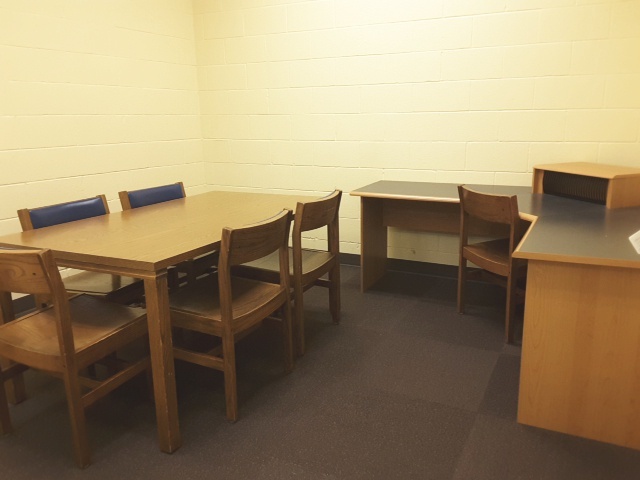 This room may not be used for religious services, sales promotion, social meetings, or for the benefit of private individuals or commercial concerns engaged in marketing. Political meetings are acceptable for the discussion of issues but not for campaign purposes, party caucuses, and the like. For further information, see our Meeting Room Policy. 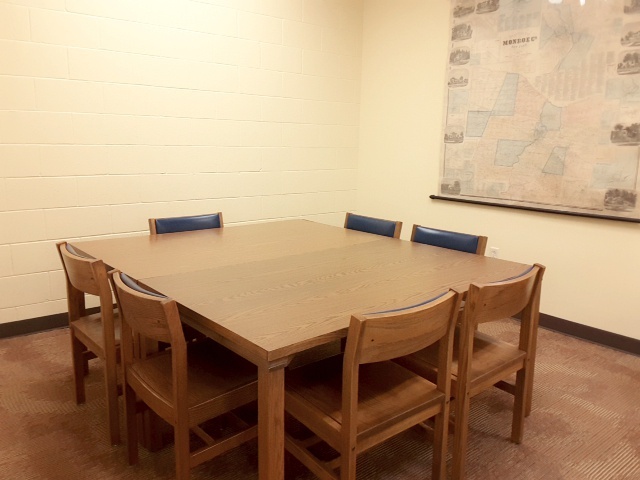 Two quiet study rooms are available to the public on a first come, first served basis. Each room may hold 6-8 people. A key to the rooms is kept at the reference desk. No food or drink is allowed in these rooms. For further information, see our Quiet Room Policy.